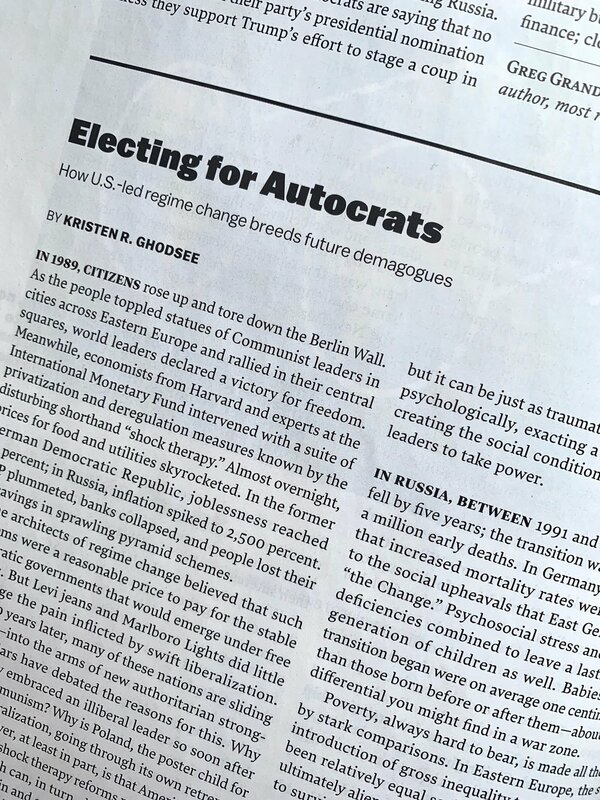 The print copy of this month’s issue of The New Republic arrived with my new Op-Ed. I love the feel of pages, and digital will never measure up for me. I am a deeply analogue person.